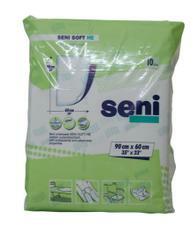 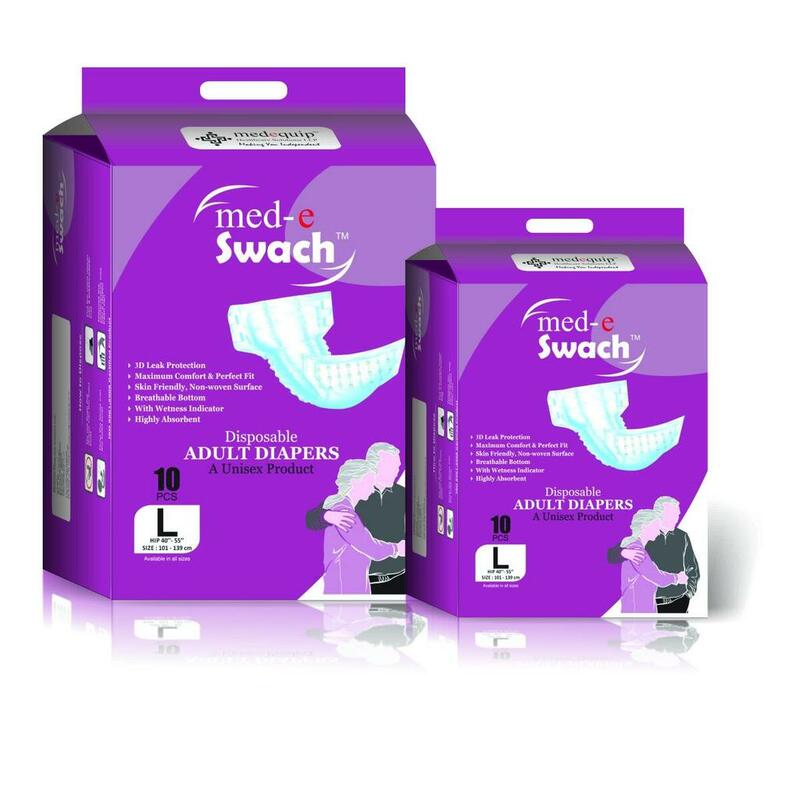 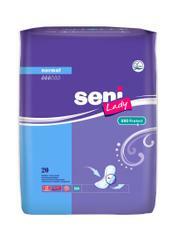 Adult diapers online is most chosen brand incontinence products which recommended for people with 30” – 40” hip size. 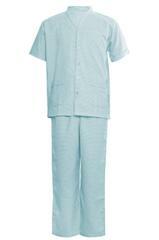 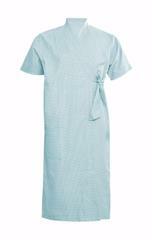 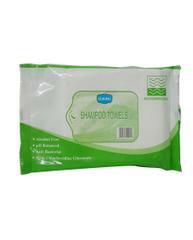 It is manufactured with good quality ensured technology and is highly user-friendly product and very economical. 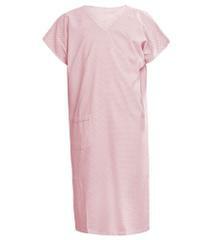 Maximum Comfort and perfect fit. 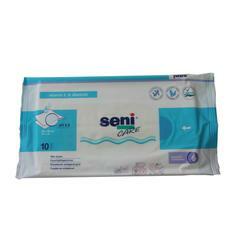 Skin friendly and non-woven surface.